According to World Integrated Trade Solution, Indonesia is currently ‘among the top 10 textile and clothing producers in the world, garnering over USD$12.7 billion in exports’. As mentioned in Indonesia Investments, the industry has over 3 million workers in the various corporations and is an important sector for the Indonesian economy. It is estimated that an additional 600,000 workers would be needed every year. Bandung Regency is an area in West Java that is highly dedicated to the production of textiles. By August 2013, there has been an estimate of 407 formal and 423 non-formal organizations in the textile sector, recorded by the Bandung Regency government. However, the economic growth from the textile sector brings with it a tremendous environmental expense. One of the major impacts of the textile industry in Bandung, Indonesia is the quality of water of the Citarum river. The Citarum river has been reported as one of the most polluted rivers in the world. Covering an area of approximately 13,000 square kilometers, the river provides as much as 80% of surface water to Jakarta’s water supply, 5% of water needed for irrigation of rice farms, and to over 2000 industrial factories in the area. It supports over 30 million residents for agricultural, domestic and personal use. However, the emergence of over 200 textile factories on the river banks has caused serious effects to the river’s health. Dismal regulation by authorities: 264 chemicals being regulated out of 100,000 that are used within the textile industry. This has resulted in many facilities releasing toxic and hazardous industrial chemicals into the river with no consequences whatsoever. Corruption by inspectors has also allowed dumping of regulated chemicals. Limited regulation of discharges: Very few efforts have been taken to ensure facilities abide by wastewater release standards. Enforcement has been weak and this has caused only 47.2% of industrial facilities in the Bandung Regency to attempted to treat wastewater. 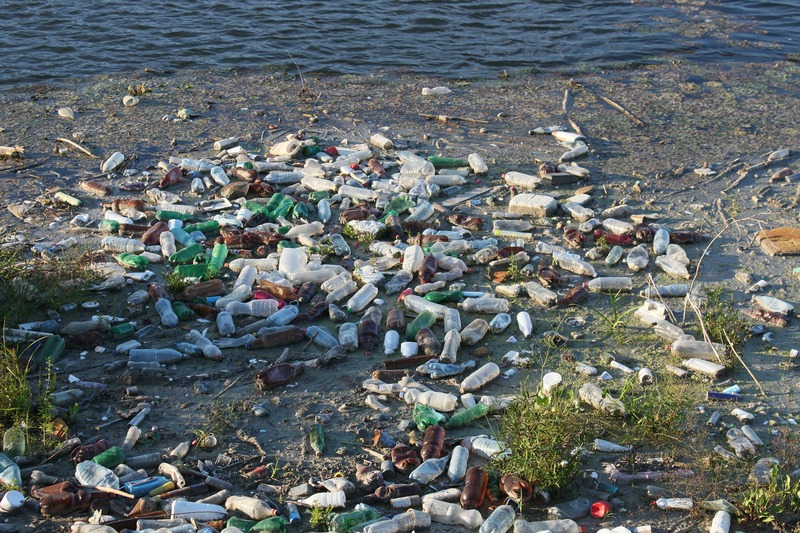 To make things worse, only 40% of that number met the wastewater quality standards. 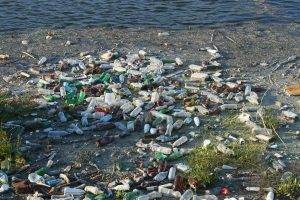 Lack of innovation: Little has been done to carve out frameworks and infrastructure that can reduce the release of toxic substances and ultimately phase out the use of such chemicals. Issue of transparency: No easy access to the public on the monitoring of discharge. The Public Disclosure of Industrial Pollution (PROPER) approach is currently used to reduce industrial pollution through providing the public with information. However, the program is extremely limited due to its lack of transparency and the scope of regulation, which only covers a very limited number of substances and practices . 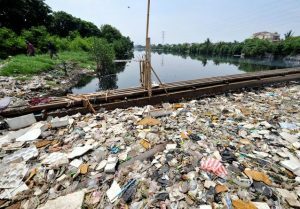 Besides the Citarum river, most of the major rivers in Indonesia are also badly polluted due to untreated domestic waste and uncontrolled industrial wastewater. Citarum river is not an isolated incident and these toxic waters are extremely detrimental to the Indonesian community. Since the Bandung Regency is a major producer of many of our clothes, the fact that so much toxic materials are used will have effects on us as well. Most of these chemicals tend to stay in our clothes even after production and can only be washed off after a few washes. It is also important to remember that our purchases are affecting communities abroad. It is thus important for us to purchase wisely, as many lives are at risk from our actions. Theme Designed by InkHive. © 2019 Textiles in Indonesia. All Rights Reserved.